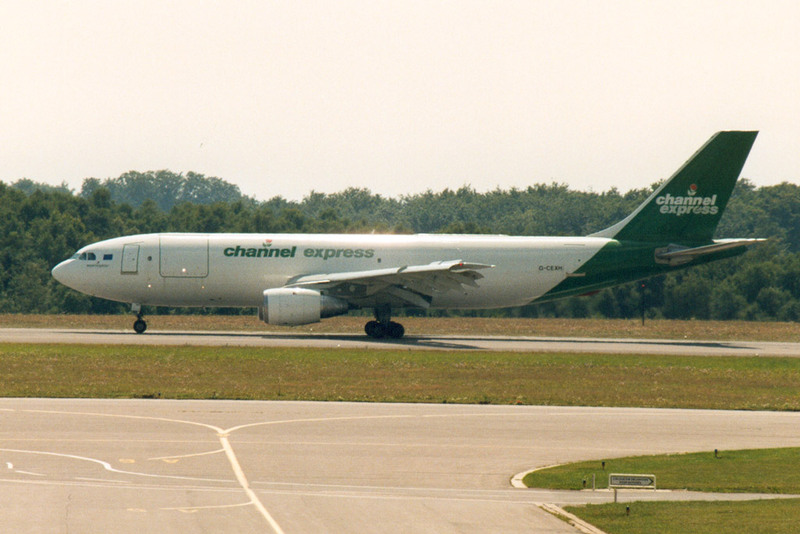 Established in 1978 as Express Air services. It adopted the present name in 1983. Renamed Jet2 in January 2006.